Helping people with disabilities find new purpose in life. 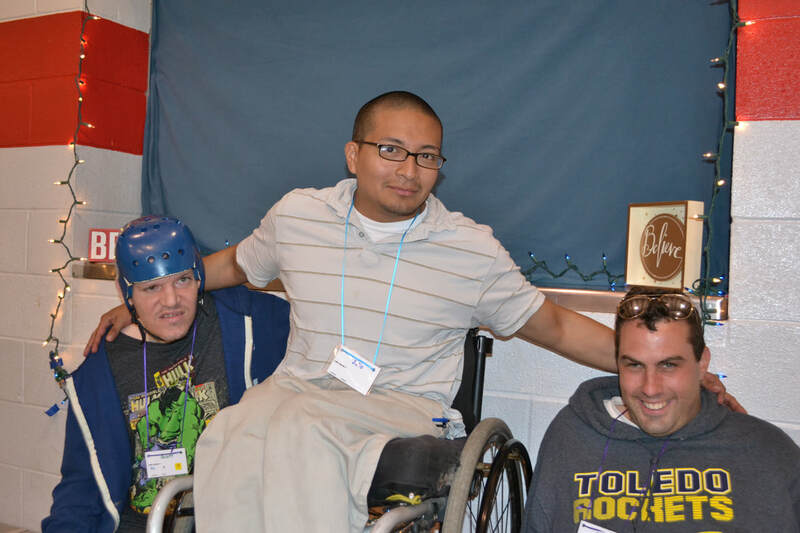 In its history of more than 30 years, the Handi-Camp program has served campers as young as six years old, and those as young as 92 years of age…serving those with a single mild disability, and those with multiple and severe disabilities…those requiring minimal day care, and those requiring total care. 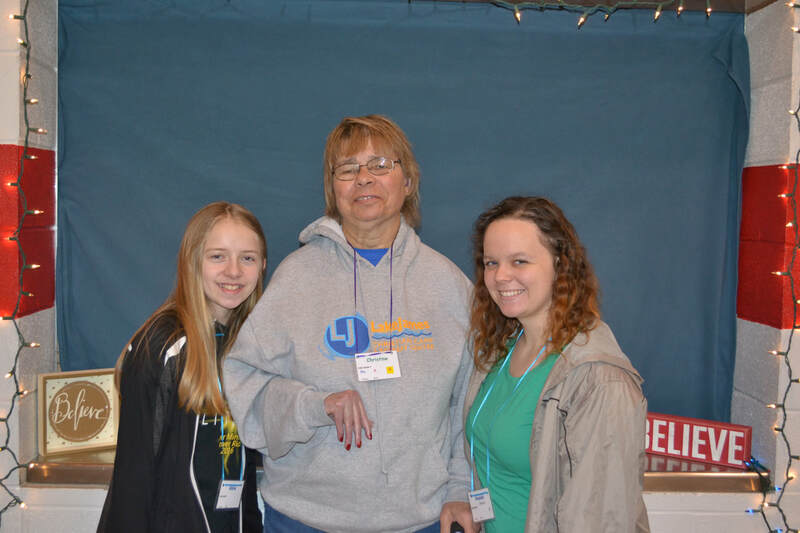 To provide the most fun and rewarding experience, we strive to provide a one to one ratio of volunteer workers to campers; not just caring for them, but truly caring about them. Registrations and camp will be run by Lake James Christian Camp & Retreat Center. Past campers, watch your mail for a registration form! New campers, please call so we can make sure you get a registration form.